Daryl Johnson (Worcester Park, United Kingdom) on 5 October 2017 in Landscape & Rural. 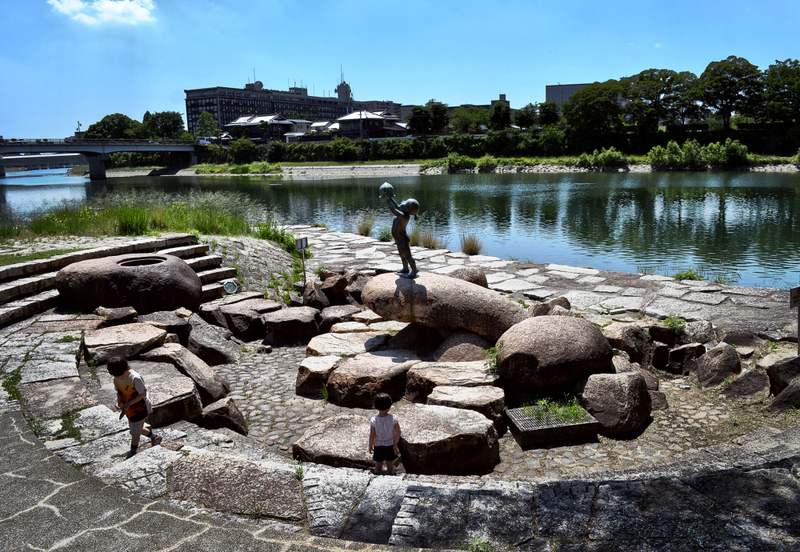 This particular pathway ends at a statue of "Momotaro", a Japanese mythological figure from Okayama. Such an interesting area along the river. Cool shot. @Steve Rice: Thanks Steve. Did you ever visit this town...?